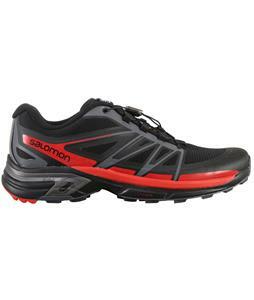 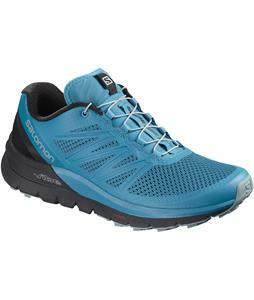 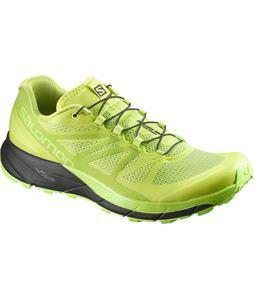 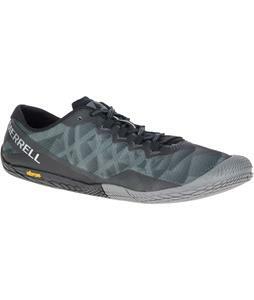 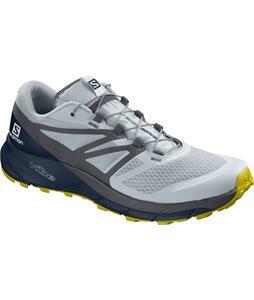 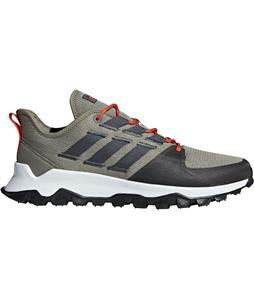 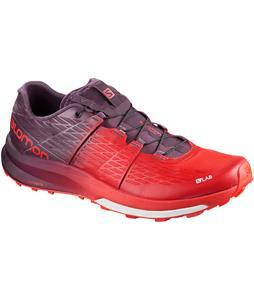 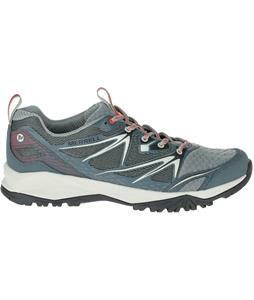 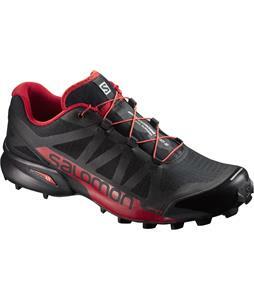 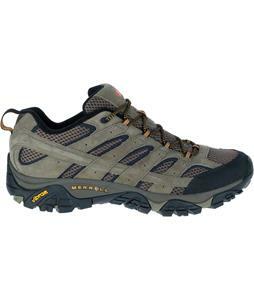 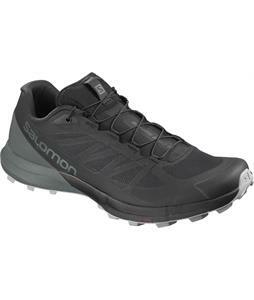 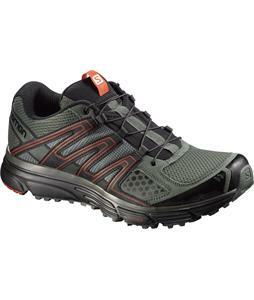 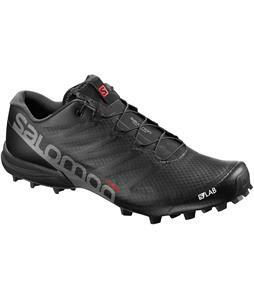 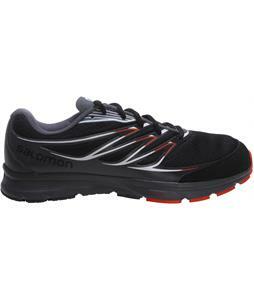 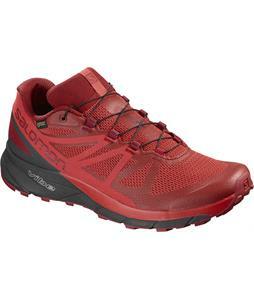 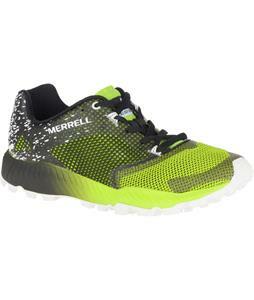 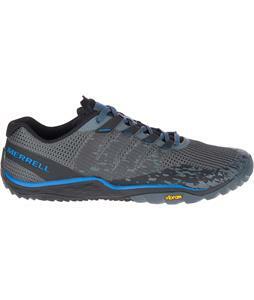 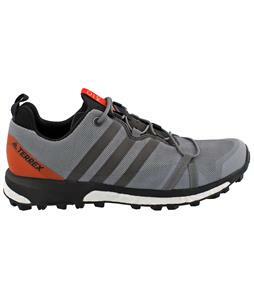 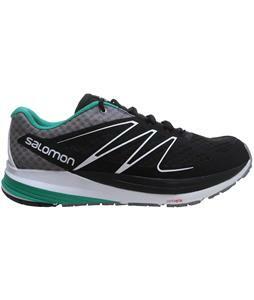 Check out the HUGE sale on Trail Running Shoes! 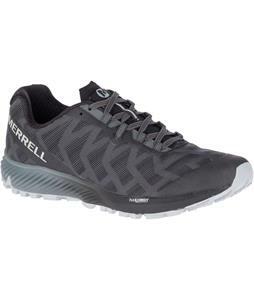 You could save over 40% off today with additional savings in the cart! 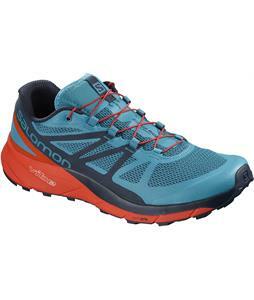 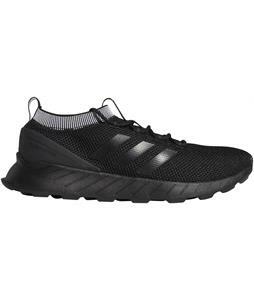 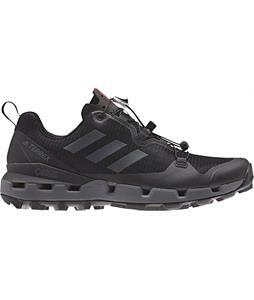 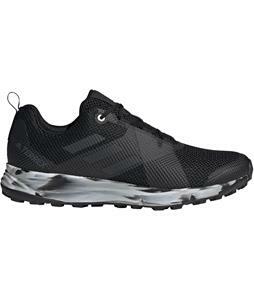 Push yourself to the limits and test your endurance on the trail with quality running shoes designed exactly for the variety of terrain you're bound to encounter. 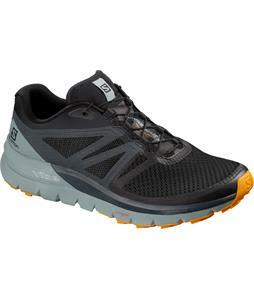 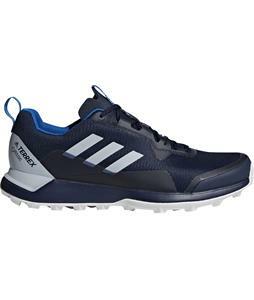 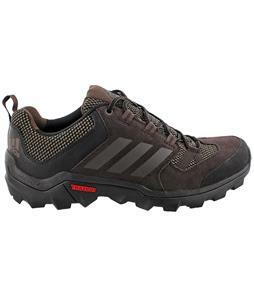 Our selection of Trail Running Shoes is brought to you by the brands you love! 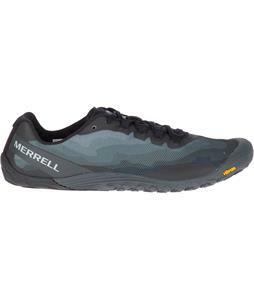 Order today and we'll ship out your new shoes within 24 hours, Monday-Friday!